Shiboleth Psychotherapy is a small-scale private practice for psychotherapy, coaching and psychological treatment, based on a broad, humanistic and integrative approach. Treatment is possible for individual adults as well as youth and families. My name is Chaim Shiboleth; I was born in 1966 in Jerusalem, Israel. 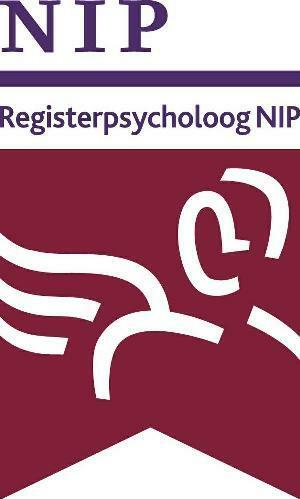 I studied developmental and clinical psychology at the University of Leiden, Netherlands, after which I followed postgraduate training as health-care psychologist at the Radboud University of Nijmegen, followed a few years later by postgraduate training as a psychotherapist at the RINO in Utrecht. I am specialised as a child and youth psychologist & psychotherapist and as an integrative, person-centred psychotherapist. This means that I am trained in the psychotherapeutic assessment and treatment of problems and complaints of individual adult clients as well as those of children, youth and family systems. Since 1998 I have worked within the mental health care sector, since 2005 at the Rivierduinen Autism Centre. Since mid-2013 I combine this work with my own small-scale general psychotherapy practice, since 2014 in Voorburg ZH. In this practice, I work from a broad, humanistic and integrative approach of psychotherapy, treating individual adults as well as children, youth and families. 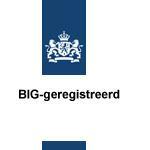 I am fluent in Dutch, English and Hebrew.